User experience is a critical factor that can make or break your project.Our UX design and prototyping experts will make sure the resulting UI is highly usable across various devices and platforms. and the necessary approvals internally and from our customers. n most of the cases, as the first phase of the project, we work closely with you to create a working prototype in a time frame of 2-4 weeks, depending on the project complexity, to validate the application design approach and gather user feedback on the usability and functionalit. Our services for Rapid Prototyping Services is used to produce rapidly a prototype form a CAD model. We are specialized in using basically prototype materials of Polyamide and ABS. The Rapid Prototyping Services provided by us bring design ideas to life. 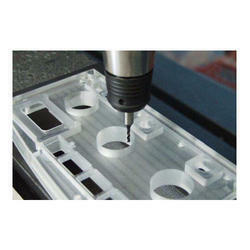 These services are provided using a wide range of rapid prototyping technologies and materials. These services can help get the products to market faster. 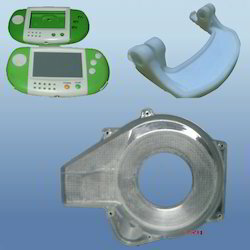 We achieve our prototyping goals with the help of latest technologies and advanced materials.